-Wet methods or wetting agents during handling, mixing, removal, cutting, application, and cleanup, unless infeasible due to creation of other hazards; see (g)(8)(ii) for roofing exceptions. -Prompt cleanup and disposal of wastes and debris in leak-tight containers. 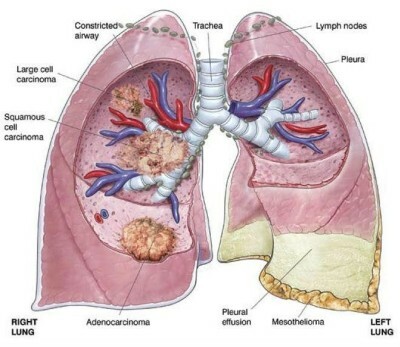 Performed using local exhaust ventilation, to the extent feasible. It is estimated that 1.3 million workers in the U.S. are still subjected to asbestos exposure on the job today. Although asbestos has been eliminated in the manufacture of many products, it is still being imported (approximately 1,730 metric tons in 2007) and used in the United States in various construction and transportation products. Asbestos removal and building renovation & demolition have the greatest exposures. -A mine near Libby, Montana sold 70% of all Vermiculite in the U.S. from 1919 to 1990. -There was a sediment of asbestos at that mine, so the vermiculite from Libby was contaminated with asbestos. VERMICULITE CONTAINS ASBESTOS! ALWAYS ASSUME VERMECULITE CONTAINS ASBESTOS! -Contact a licensed asbestos contractor to remove or encapsulate asbestos. 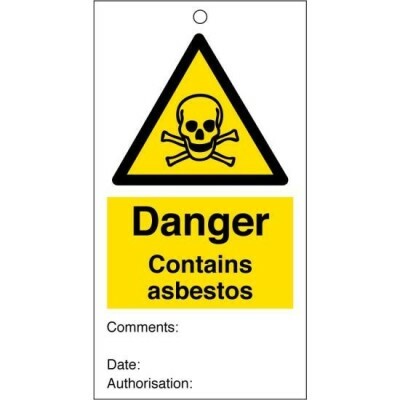 A common misconception is that all asbestos products have been banned in the US. This is incorrect as many products today still contain asbestos. There are over 3,000 known products that may contain asbestos. The following list identifies some of the commercially available products that may contain asbestos. -Sprayed-on application of materials containing more than 1% asbestos to buildings, structures, pipes, and conduits unless the material is encapsulated with a bituminous or resinous binder during spraying and the materials are not friable after drying. -Wet-applied and pre-formed asbestos pipe insulation, and pre-formed asbestos block insulation on boilers and hot water tanks. -Corrugated paper, rollboard, commercial paper, specialty paper, flooring felt, and new uses of asbestos. OSHA's General Duty Clause states employers have a duty to provide a workplace and work that are safe and healthful to their employees. Employers are not permitted to expose employees to airborne fibers above OSHA’s Permissible Exposure Limit (PEL), or Excursion Limit (EL). EL = the EL is 1.0 fiber per cubic centimeter of air as averaged over a sampling period of thirty minutes. 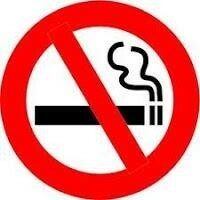 Smoking can increase the chance of getting lung cancer after an asbestos exposure. asbestos free DO NOT disturb it. -A dry, crackling sound in the lungs while inhaling. It is the policy of E Light Electric Services that only qualified employees shall be involved in any repairs, maintenance or removal of any materials or environments where the listed materials or gases are present. All unqualified employees shall be protected from exposure to asbestos fibers by isolating and controlling access to all affected areas during asbestos work. All tasks involving the disturbance of asbestos, the asbestos material will be conducted only after appropriate work controls have been identified and implemented. A qualified supervisor shall be available at asbestos controlled work sites during all activities. Proper personal protective equipment, vacuums, and HEPA filters shall be used and properly maintained. If outside contractors are used, the company shall ensure all contractor employees have been properly trained and have been issued proper equipment and protective gear. -Ensure E Light Electric Service employees are informed of asbestos hazards and mitigations on each project. -Qualified employees must follow the exact procedures established for the project for work in areas containing asbestos. -Unqualified employees are to stay clear of all asbestos work areas and report any damaged asbestos-containing material to their supervisor. Engineering controls include the use of enclosures such as monitoring equipment, glove bags, tenting, negative pressure work areas, HEPA filters, controlled vacuums, water misters and other equipment to ensure containment and cleanup of asbestos work areas. Written procedures and management authorizations are required for all work involving asbestos, asbestos material. -E Light Electric Service employees shall only conduct work in Category 3 and only as exposed during the course of their electrical operations, repair and installation. No E Light Electric employee shall conduct work that classified as Category 1 or 2. -All Asbestos, asbestos Material (ACM) will be handled by certified and licensed asbestos abatement personnel. The friability of the ACM will dictate the type of removal/maintenance required. Removal and maintenance shall be done by specialty contractors. -Employees who are uncertified and unlicensed will not handle any ACM >1%. This will include encapsulation projects, renovation/ removal and/or demolition of any type of structure. This will prevent the potential for accidental exposure from the mishandling of any ACM. -When an uncertified, unlicensed employee questions whether they may be handling suspect ACM, the employee will immediately contact their supervisor. The employee shall not resume working at the site until the area has been checked to verify the material is not ACM. -Uncertified, unlicensed employees will not cross over a barrier/containment area where asbestos projects are in progress. -Any employee who discovers ACM or suspects ACM in damaged or poor condition should report it to their supervisor so the identified material is repaired. 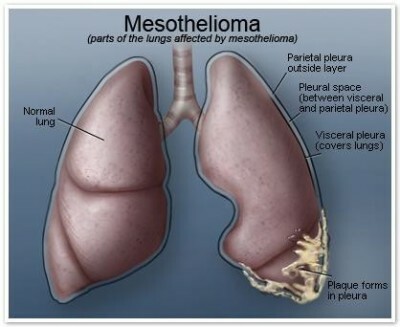 -If there is a reason to believe asbestos could be present (PCAM). -If so, will the work to be conducted generate airborne fibers. E Light Electric Services requires that the building owner or general contractor notify the Director of Education and Loss prevention of asbestos hazards in any building where work is to be performed and that a copy of any conducted surveys and prepared written inventories of the type and locations of asbestos-containing material be forwarded to the Director of Education and Loss Prevention. The asbestos identification system is used to alert people to the presence of asbestos. 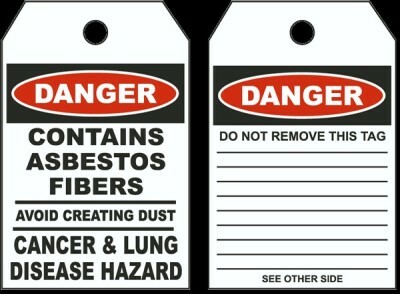 Asbestos is identified by tags, stickers, pipe labels, signs and other high visibility means. Where feasible, stickers indicate the presence of asbestos in thermal insulation, in asbestos board and tiles and in other locations. 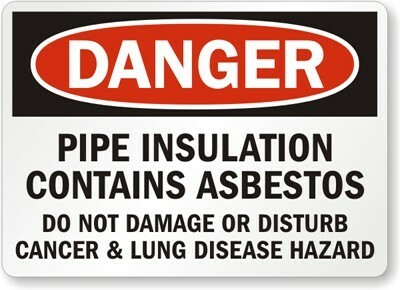 Warnings may also be placed near the entrances of rooms – particularly mechanical rooms where unusually large amounts of asbestos may be present. Should an employee or a contractor encounter material which is not identified and is not listed in the Asbestos Inventory and which might reasonably be expected to be asbestos, the person will stop any work which could create airborne asbestos and report the discovery to a supervisor. Where it is determined that friable asbestos-containing material is in a condition that could likely lead to inhalation exposure, the supervisor will immediately limit access to the location. Where there is reasonable doubt about the composition of a friable material, it will be treated as asbestos until testing demonstrates that asbestos is present at levels below 1%. E Light Electric Services employees shall not participate in cleanup activities. When routine work is to take place in an area where asbestos is present or when the work might disturb friable asbestos, employees will be informed of the potential for exposure during their pre-task safety briefing. If upon reviewing the work situation, the employee believes that normal work practices do not provide an adequate measure of safety, the employee will report these concerns to the supervisor. The supervisor will review the work situation and authorize any required additional precautions.